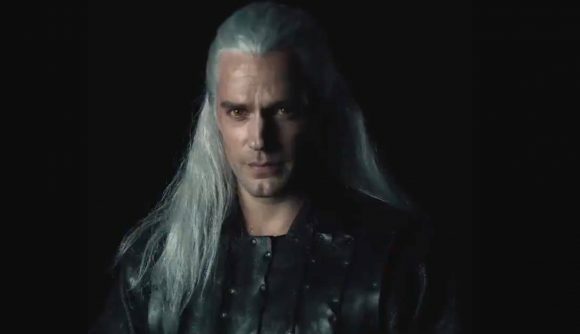 Netflix has revealed the first look at Superman actor Henry Cavill as Geralt of Rivia for the new TV series coming to the service in 2019. The test footage was posted on Netflix’s Twitter account. It doesn’t show much – the in-costume Cavill walks towards the camera, grimaces a bit, and takes a swig from a beer bottle. Still, it’s the world’s first look at not only Geralt of Rivia, but The Witcher Netflix series as well. The new streaming series is based on the original books by Andrej Sapkowski rather than the popular games by CD Projekt RED – who just released their latest game in The Witcher universe, Thronebreaker: The Witcher Tales, which is a standalone RPG in the style of the Gwent card game rather than an open-world RPG like The Witcher 3: Wild Hunt. Sapkowski isn’t a fan of the games, in fact he’s currently demanding that CD Projekt RED pay him $16 million for continued use of his characters. The Netflix series is part of a direct deal with the author, so shouldn’t face the same trouble. You can check out the costume test with Henry Cavill as Geralt below. It’s pretty on-point for the books, although of course there are plenty of people complaining about it on Twitter. The show itself has attracted its fair share of controversy already, such as after the suggestion that Ciri wasn’t going to be played by a white actress. This turned out to be false, but it obviously didn’t stop people from complaining about the casting choices. The Witcher Netflix series will premier on the service in 2019, and presumably the first trailer will release sometime soon.